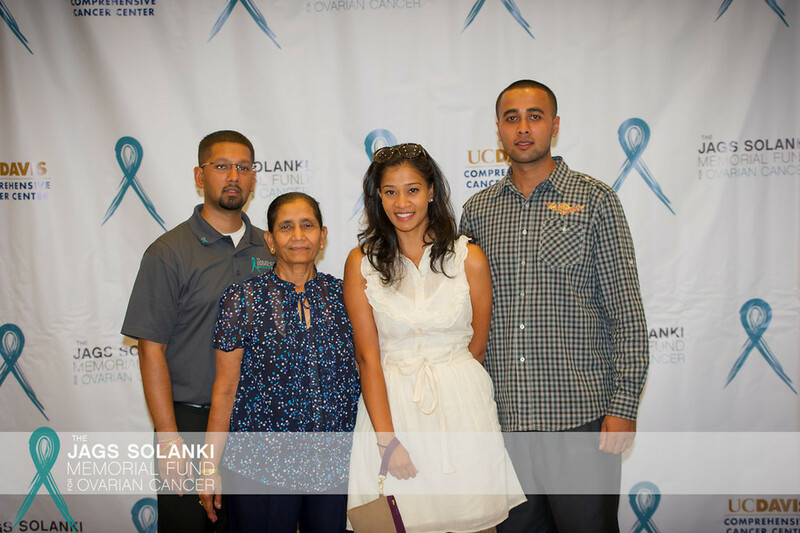 The Jags Solanki Memorial Fund is proud to introduce the volunteers that make our events possible. 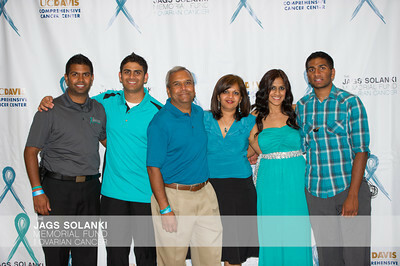 Team Jags is made up of close friends and family members of Jags Solanki. 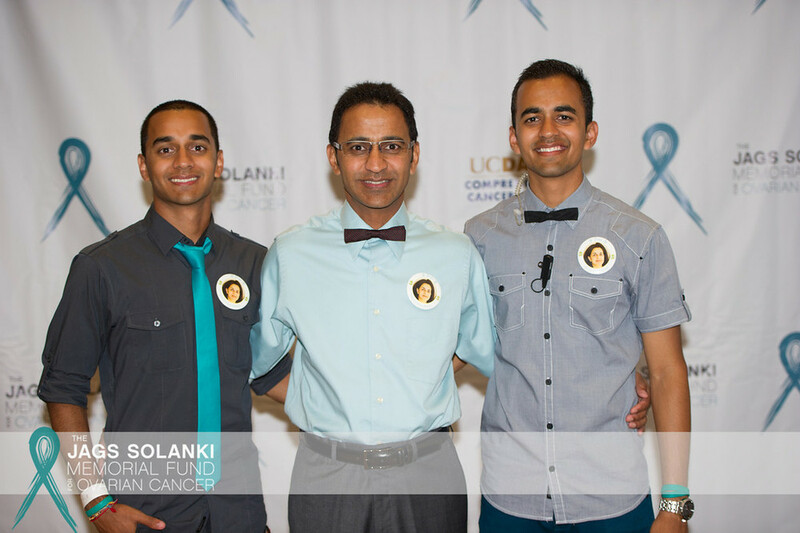 For this reason our organization strives to be 100% volunteer driven and 100% of funds donated to local ovarian cancer research. 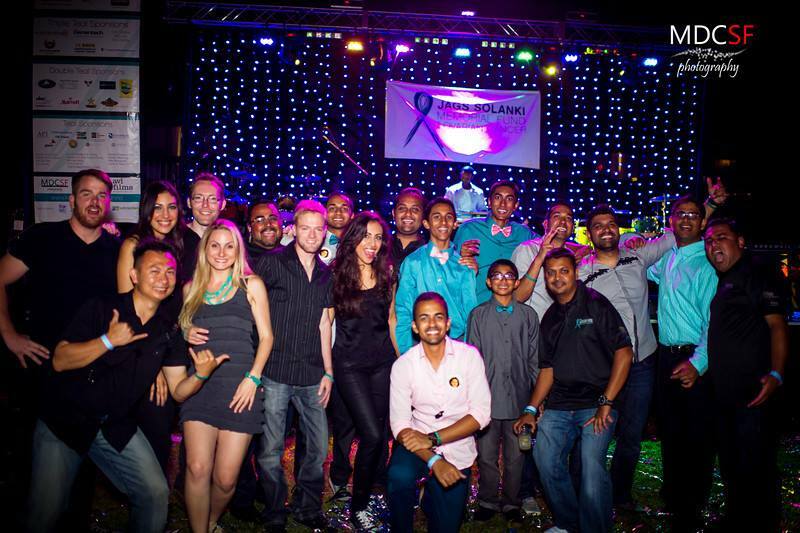 Our board members want to personally thank every individual who keeps our organization alive. 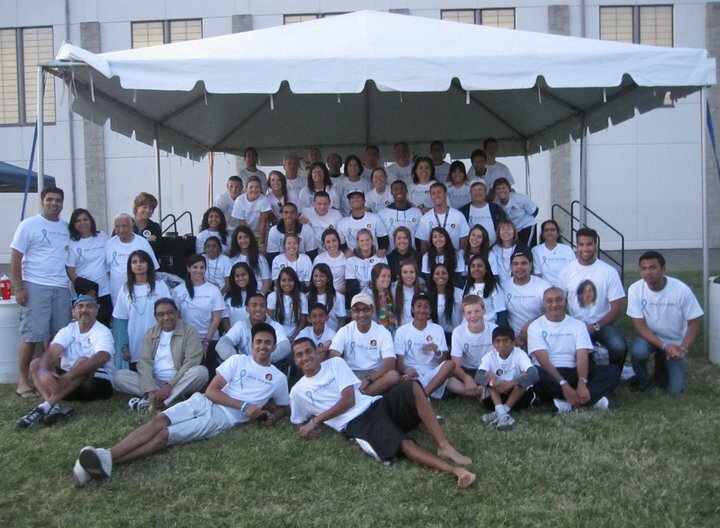 Team Jags at the Elk Grove Relay for Life 2011.